PUBG Corporation announced a few hours ago that PlayerUnknown’s Battlegrounds will be free to play on Xbox One (provided that you are an Xbox Live Gold subscriber) next week as part of the Free Play Days initiative. To be more precise, the window will start on Thursday, April 19 at 12:01 a.m. PDT and end on Sunday, April 22 at 11:59 p.m. PDT. 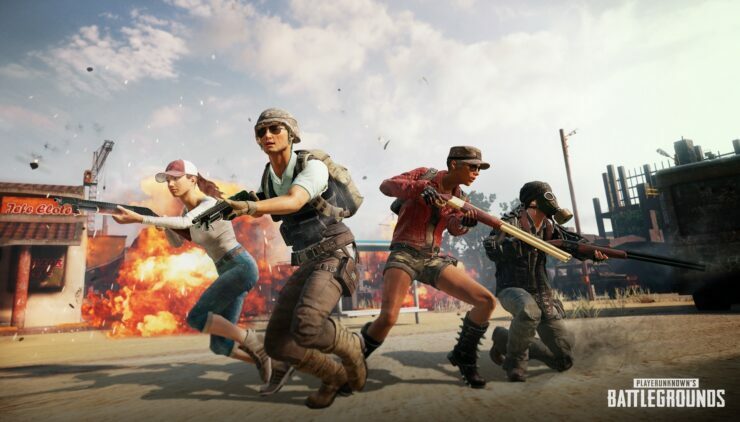 During Free Play Days players will be able to download and play the full Xbox Game Preview version of PUBG including all multiplayer modes (solo, duos, squads). Any Battle Points (BP) you earn during the Free Play Days period will carry over to the game should you purchase it when the Free Play Days period has ended. The studio also took the opportunity to announce a new cosmetic DLC. In addition to Free Play Days, we’re excited to announce all-new DLC for PUBG. Available for $6.99 USD, the PUBG5 Pack includes an exclusive cap, long sleeved shirt, cuffed jeans and hi-top sneakers to customize your character in style. This pack coordinates with the Varsity PUBG5 jacket awarded to players in March and is available for a limited time only beginning April 19 through May 19, so pick it up while you can. Purchase of the DLC during Xbox Live Gold’s Free Play Days will carry over to your full game purchase at the end of the Free Play Days period. In related news, the Miramar map will be released later this month for testing on Xbox One. You can read more about that in our previous report.